Courses leading to NEBOSH qualifications attract around 50,000 candidates annually and are offered by over 600 course providers, with exams taken in over 120 countries around the world. In 2014, the company was awarded the Queen’s Award for Enterprise for its outstanding achievement in International Trade. As a globally recognised brand with a large proportion of customers based overseas, NEBOSH needed its systems to be available 24/7. Additionally, the percentage of NEBOSH staff that work from home has recently increased, and so it wanted to encourage a modern, remote-working culture. 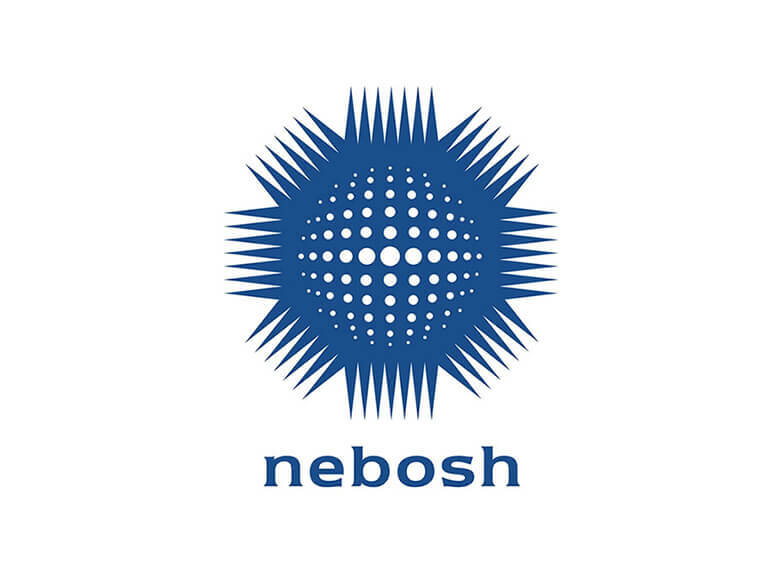 The business continuity project was part of a wider three year scheme to replace NEBOSH’s core CRM systems and website. Derek and his team looked at several different suppliers before deciding upon Pulsant as its partner for the project, due to the company’s experience in working with a number of public sector organisations as well as some big-name blue-chip customers. NEBOSH decided to move its core infrastructure from its headquarters to a hosted purpose-built datacentre. This was more in line with the business’ desire to move towards an operational expenditure approach, as opposed to its previous capital expenditure one. “Most of NEBOSH’s infrastructure used to be onsite, however it required a more flexible solution that could allow remote working and 24/7 access, while ensuring business continuity and more robust backups,” explained Martin Palmer, IT specialist consultant, Pulsant. With this in mind, NEBOSH identified that it needed to move its infrastructure to a high availability private cloud solution that also included disaster recovery as a service (DRaaS). “Because we operate internationally we are required to meet stringent data protection laws. Therefore, prior to roll-out we practiced several disaster recovery scenarios by forcing a fail over. We felt it was imperative to know how we could recover in case of a disaster, and the DRaaS solution dramatically mitigated all the associated risks during each scenario,” explained Derek. Moving to a private cloud-based solution not only ensures that NEBOSH’s remote workers are able to access all their files quickly, but also provides a highly flexible and scalable solution that enables it to add or remove infrastructure as the needs of the business change. “The cloud provides NEBOSH with a primary infrastructure with the performance requirements of today, but also the ability to quickly scale in line with its continual business growth strategy,” said Palmer.